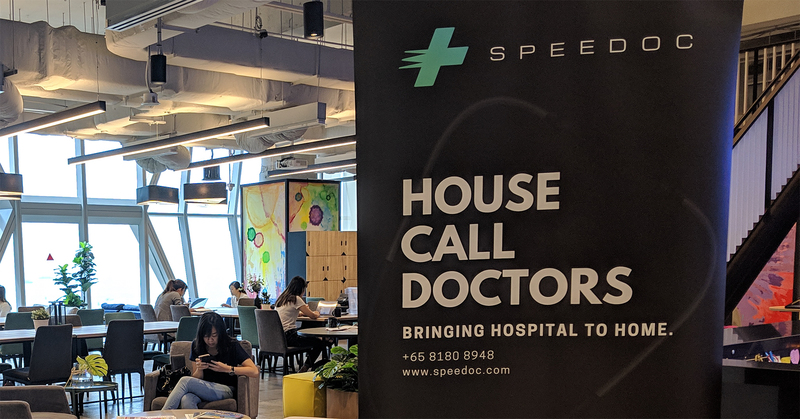 Event: Official Launch of Speedoc in Singapore « Tech bytes for tea? Prices exclude cost of prescribed medication. Paper/electronic MCs available. Speedoc was founded by CEO Dr Shravan Verma with 3 co-founders. This entry was posted on Thursday, October 18th, 2018 at 4:19 pm and is filed under Android, App, Apps, Brief, Events, events, Healthcare, iOS, Launch, newArrivals, Prices, Software. You can follow any responses to this entry through the RSS 2.0 feed. You can leave a response, or trackback from your own site.